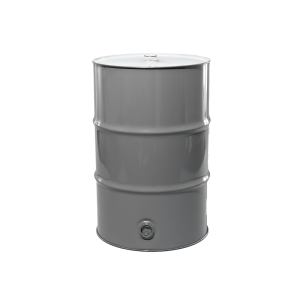 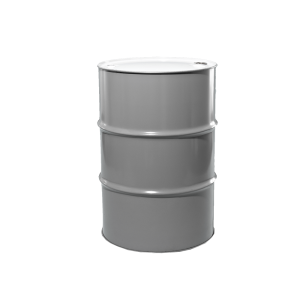 UN rated tight head steel 55 gallon drums can withstand virtually any material. Dependable steel drums are made of cold rolled steel. 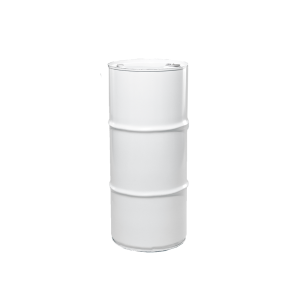 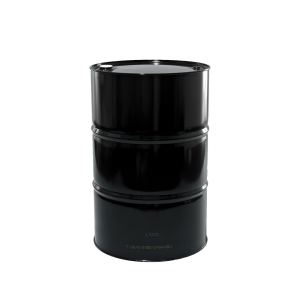 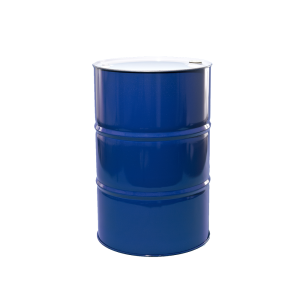 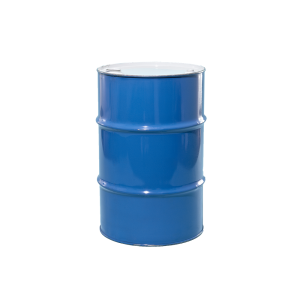 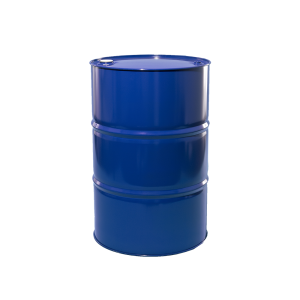 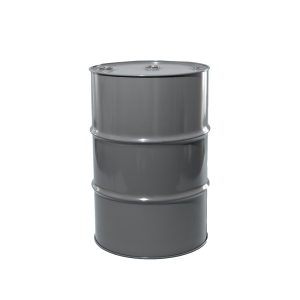 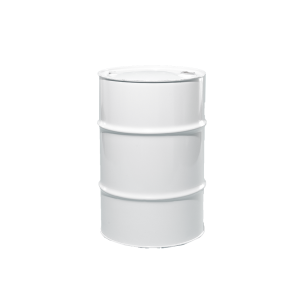 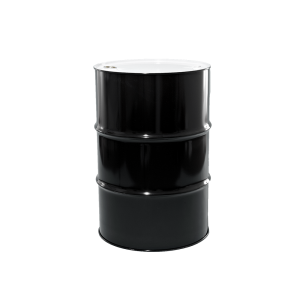 55 gallon drums, 30 gallon drums and 15 gallon drums can be ordered lined or unlined with a wide variety of performance-oriented specifications. 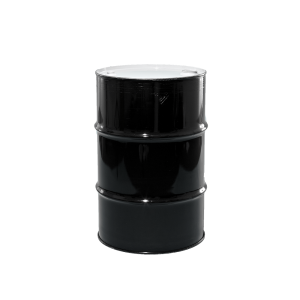 Illing Company’s vast inventory can provide you with plenty of ways to ship in accordance to international standards.